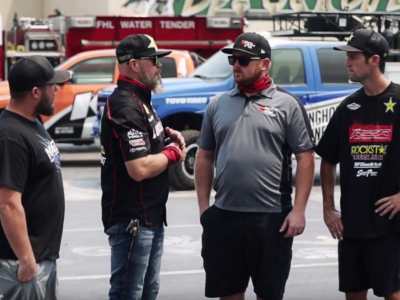 As the Holy Fire incident in Lake Elsinore, CA raged out of control, Stronghold Motorsports, K&N, Lucas Oil, and others teamed up to bring supplies to the brave women and men who put themselves in danger. 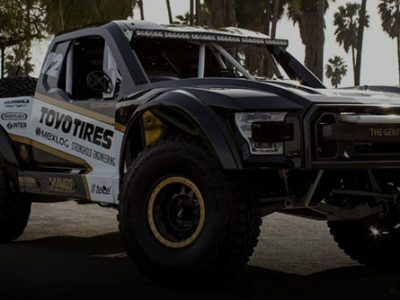 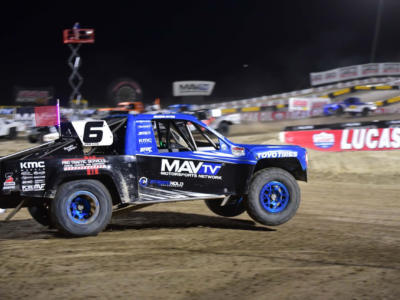 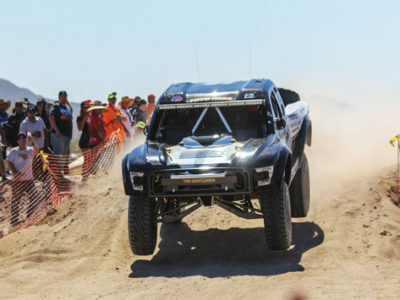 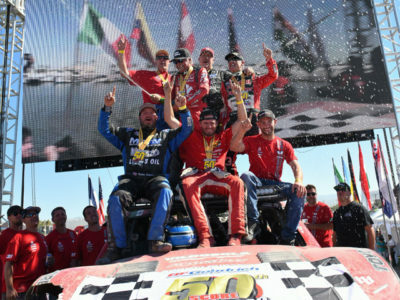 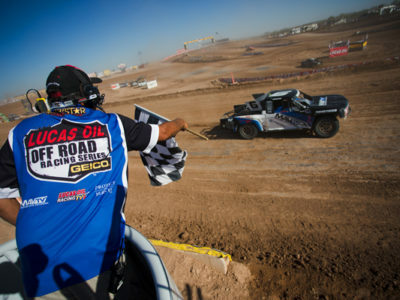 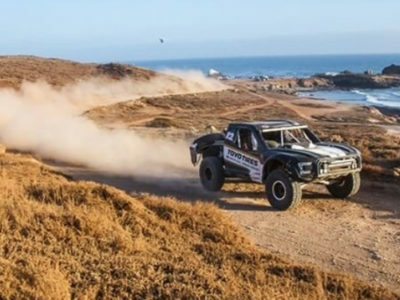 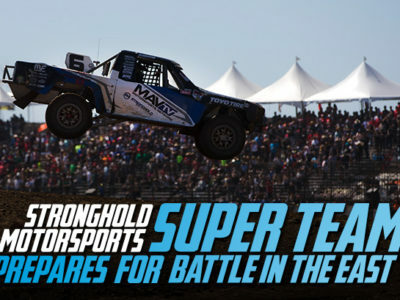 “Legendary” Win At 50th Annual Baja 1000. 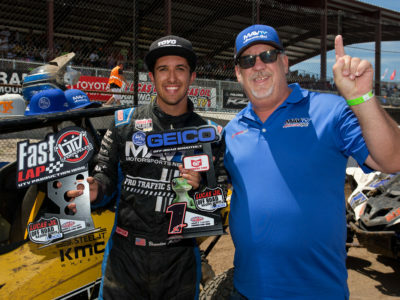 Brandon Arthur Takes Round 8 Win In Wheatland, MO.